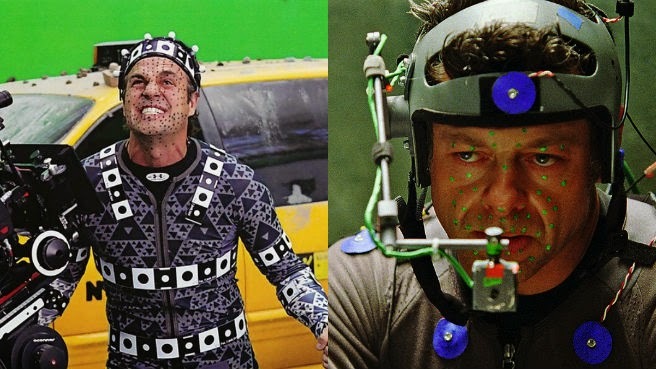 I know what you may be thinking we know Andy Serkis is helping out Mark Ruffalo for Avengers: Age of Ultron with Hulk mo-cap work.  That's right, but now Serkis has confirmed that he actually stars in his own role in the film. At this point Serkis is unwilling to divulge whether or not his role will be himself or a mo-cap character he will play. If I had to speculate I would say Serkis will most likely being doing the Mo-cap work for Ultron with James Spader playing the voice. Either way we will find out when Avengers: Age of Ultron hits theaters May 1st 2015! So who do you guys think Serkis is Playing in Avengers 2? Who would you like to see him play? Let us know in the comments.